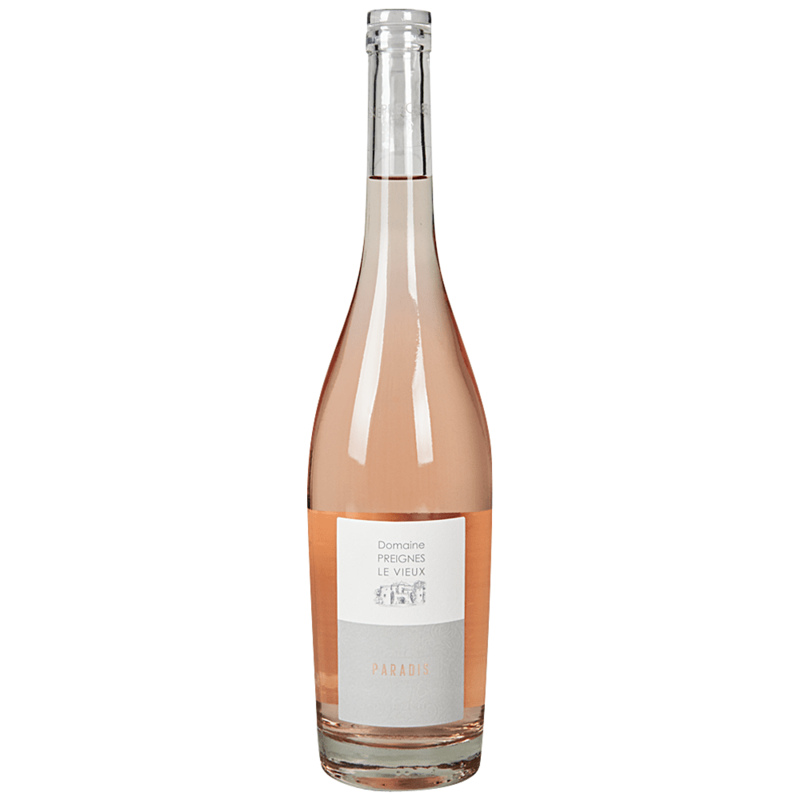 Dare to enter paradise with this light and fruity crème de la crème”of rosés. Grapes are picked at night to make sure they are cool when they arrive at the winery, this enhances the fruit character of the final wine. Soils are often stony and light in colour, these absorb the heat of the sun and optimising ripening from below the vine as well as directly from the sun itself.